A Habitat for Humanity car donation goes to helping build better futures for families in need. 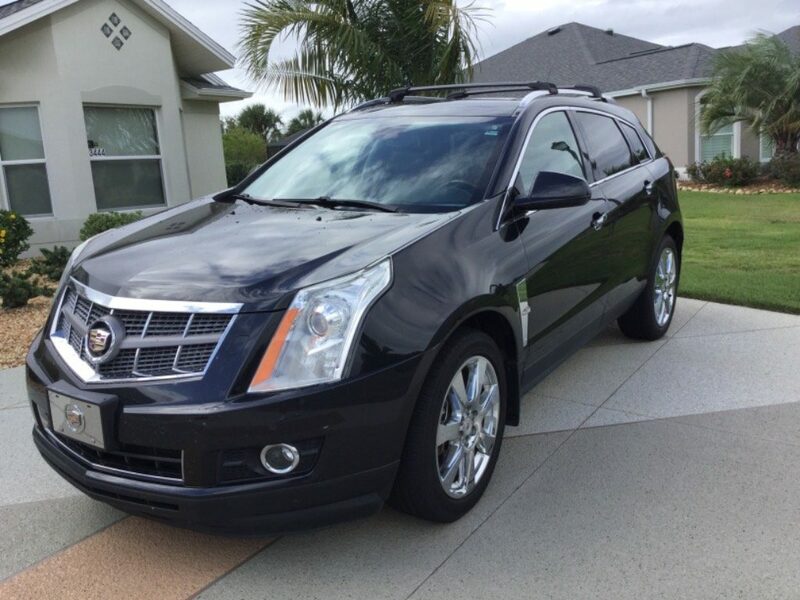 Recently a very generous donor decided to donate a 2011 Cadillac SRX to Habitat for Humanity of Lake-Sumter County. A recent Habitat for Humanity car donation is a prime example of the generosity we see from thousands of donors each year. When you donate a car to charity it is a quick and easy way to get ride of your car as well as being a tax deductible charitable contribution. Generally, we see lots of end of life vehicles donated because it can be hard to find them a buyer. On occasion though good-hearted donors will choose vehicle donation as their means to get rid of their valuable automobiles. We have received antique hot rods, classic muscle cars and speedy European sports cars of yesteryear. This donation was a 2011 Cadillac SRX that is raising money for Habitat for Humanity of Lake-Sumter County. The donor is from The Villages, FL, 45 miles northwest of Orlando and really wanted to have an impact for their fellow Floridians in need. The compassion for others we see from this donor is inspiring. 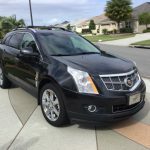 The SRX is Cadillac’s best selling luxury crossover SUV in the United States and in 2011 sold over 50,000 units. 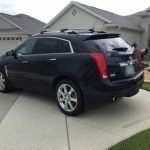 In short the SRX was and still is a very popular car and at just 6 years old this donated vehicle is less than half as old as the average vehicle on U.S. roadways. Using our new mobile photo request and intake application, the donor submitted up to date pictures of his vehicle that will allow for us to find the best location to raise the most amount of funds possible. Every Habitat for Humanity car donation goes to help building a better future for local families in need. As we approach the holidays many people like to make charitable contributions to help others. Choosing to donate your car is a great opportunity to help someone this holiday season. It doesn’t matter if it’s a newer car like the one this generous donor gave or an old clunker, every car donation has a value to someone. For more information on how to donate a car visit our website for tips and instructions on how you can get involved!